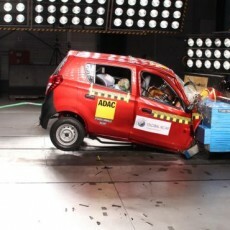 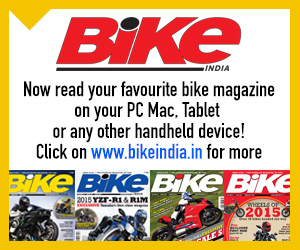 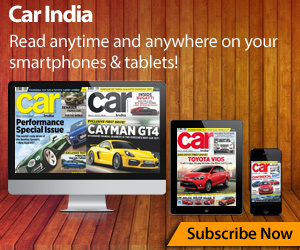 The first-ever independent crash tests have confirmed India’s abysmal safety standards. 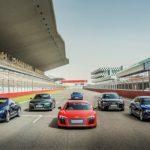 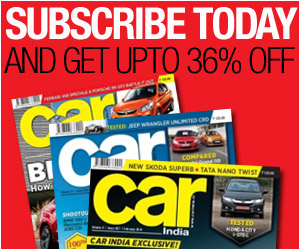 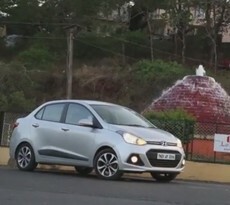 Global NCAP selected some of the most popular Indian hatchbacks and subjected their entry-level variants to a simple frontal crash test at 64 km/h. 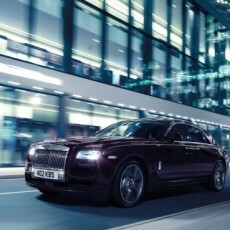 Rolls-Royce have announced a special edition of the Ghost super-luxury saloon available from January to June 2014. 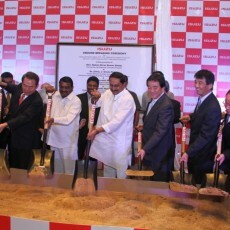 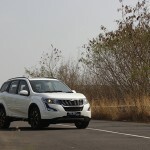 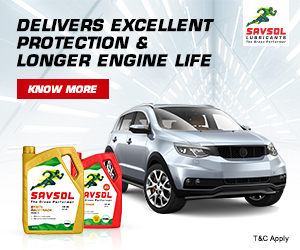 Japanese diesel focused utility vehicle manufacturers Isuzu have been selling their flagship MU-7 premium SUV, and pick-up truck – D-Max in India since August 2012. 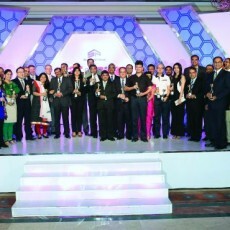 Every year, Car India awards the most outstanding automobiles launched during the past year with the accolades they deserve. 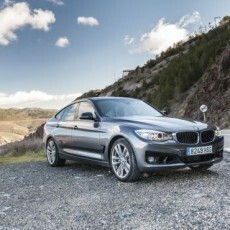 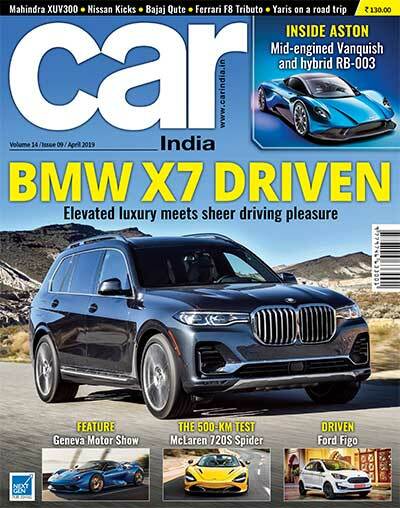 BMW India will launch the all-new 3 Series Gran Turismo at the 12th Auto Expo next month. 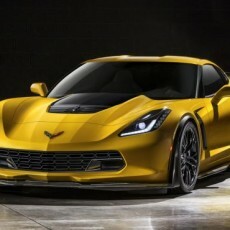 Chevrolet have introduced the most potent track avatar of the Corvette yet, the 2015 Z06!